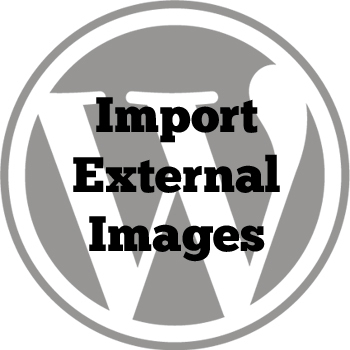 We can use a wordpress plugin called Import External Images. This plugin makes local copies of all the linked images in a post and add them as gallery attachments for the specific post. 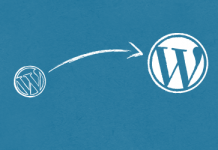 First thing you need to do is install and activate this plugin. 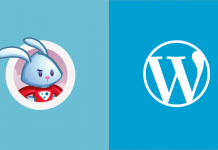 After activating the plugin, go to Media » Import Images. 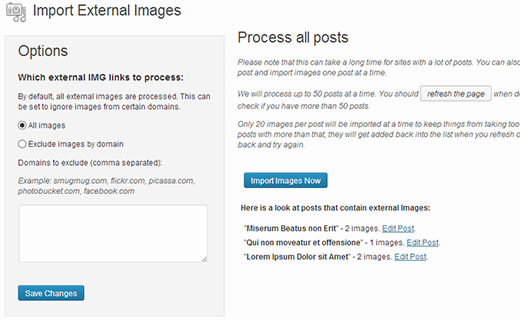 The plugin will look for and display external images in your posts. All you need to do is click on Import Images Now button to import all these images. 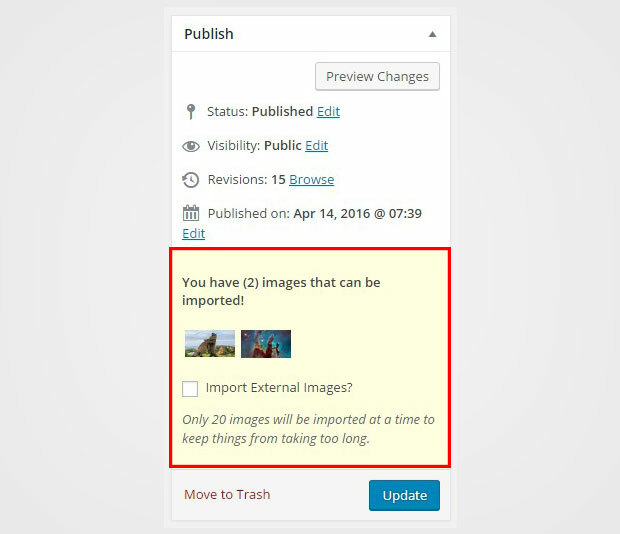 You can import images for 50 posts and 20 images per post at a time. 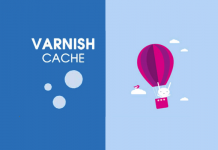 If you have more than 50 posts to scan, then simply click on the Refresh the Page button after it is done processing the first 50 to process and import the remaining external images. To import external images one at a time, you can check the Import External Images? option from the individual post edit screen, and then hit the Update button.